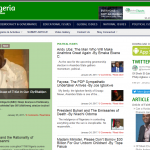 OpinionNigeria.com is Nigeria’s number one public opinion platform, where today’s topical issues are brought, analyzed and draw up lines between success and failure. 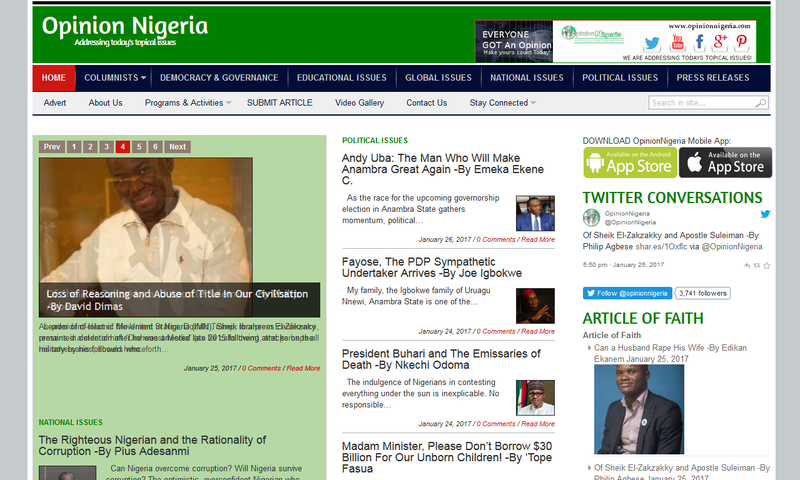 The concept of Opinion Nigeria is to give voice to the people through the web. It is dedicated to informing and educating people, as well as allowing individuals in there various areas of interest to take part in contributing through there structured analysis.